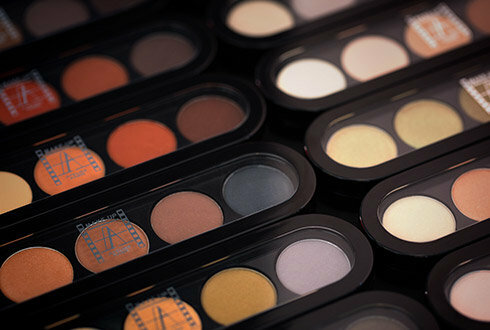 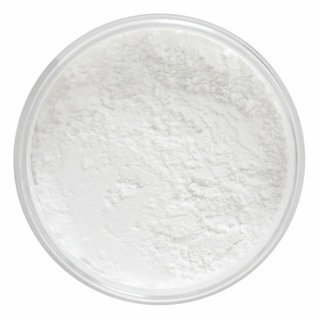 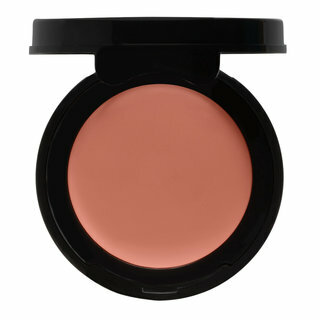 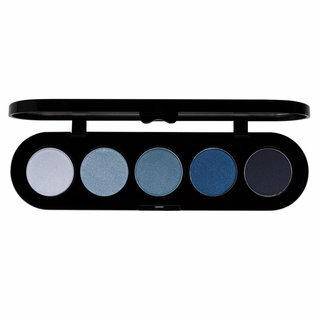 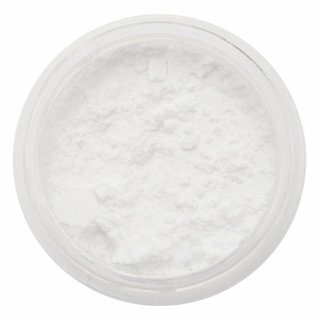 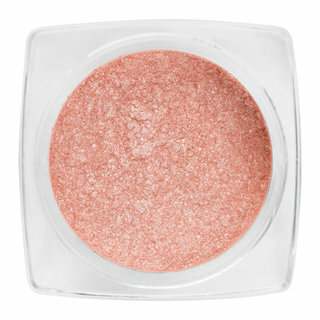 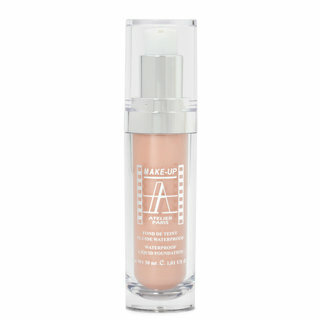 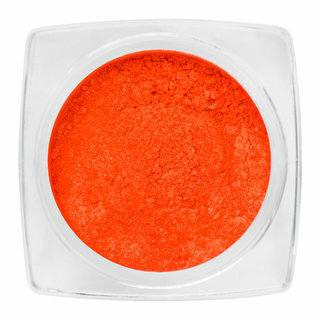 Make-Up Atelier creates high-performance products that cater to the demands of working makeup artists. 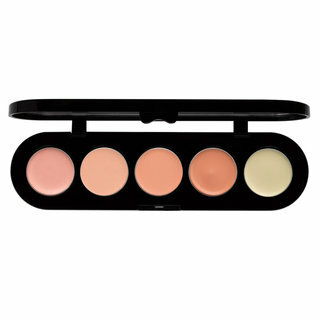 A favorite of beauty industry insiders around the world, the French brand is known for offering cruelty-free cosmetics in innovative textures and an inclusive range of shades for every skin tone. 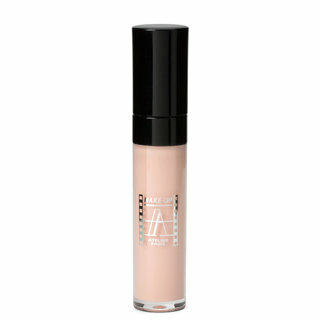 For high-quality makeup that performs on stage and everywhere else, look no further than Make-Up Atelier.